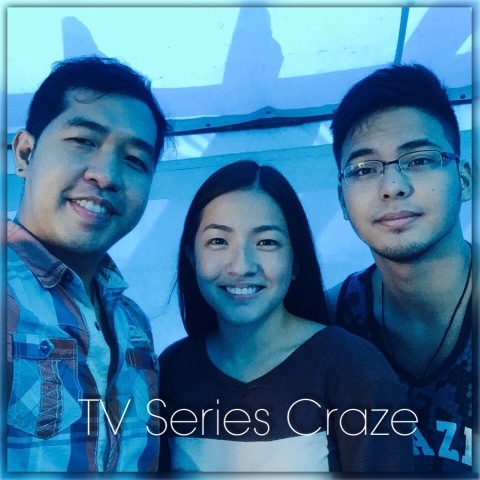 TV Series Craze had a great afternoon talking and mingling with GMA-7's one of the hottest loveteams, the KrisJoy tandem during our set visit to their current teleserye "Healing Hearts." 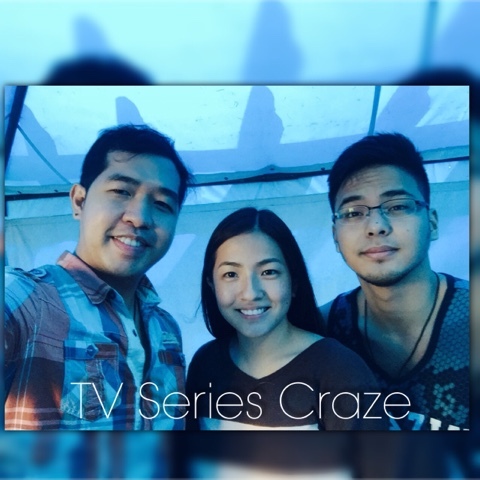 On the set, we had witnessed how sweet and cheerful Joyce Ching and Kristoffer Martin were. They even cracked jokes to one another and to us the bloggers spreading humors to our cool blue tent. During that said sunny afternoon, we were able to ask exclusive questions to the tandem and they promptly answered them with honestly and sincerity. Since loveteam is now very popular among TV networks and a huge hit to the teenagers, I've asked how their loveteam stands out from the other. "Kami kase, very natural sa isa't isa. 'Ung pagnagtatrabaho kami parang naglalaro lang. Walang ilangan, tulungan. At magaan katrabaho ang isa't isa," Joyce and Kristoffer shared. "Healing Hearts" is actually the first project together of Kris and Joyce as a loveteam. And yes, their tandem is very much accepted and appreciated by viewers and netizens giving them more fans, supporters, and admirers worldwide! Kristoffer and Joyce were previously real-life sweethearts. And they revealed before that they have a 65% chance of being lovers again. But seeing how sweet they treat one another in the set, it seems that the posibility will increase up to 85% and more! 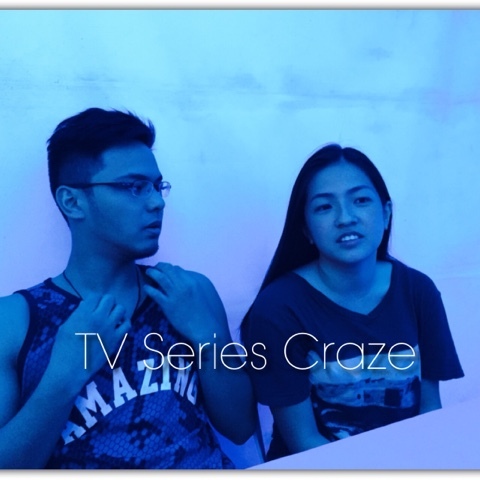 On my next post, I will share with you the actual video of our cool talks and interview with KrisJoy. "Healing Hearts" is set to wrap-up this coming September. 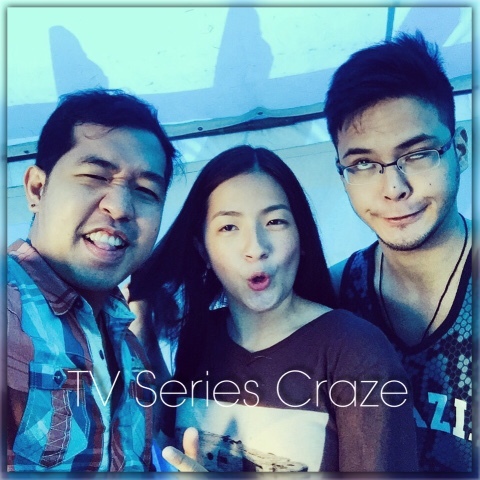 Yes, our set visit was actually the day when they were having their taping for their finale episodes. But don't worry guys, seems there's a posibility of extending the series since they consistently conquering the afternoon TV ratings game! And of course, expect for another exciting projects for KrisJoy in the coming days! Claudine Barretto Back as Kapamilya via "ASAP 20"
Xian Lim Goes Daring in Garage Magazine!